Living in our community means you'll be able to come home and have everything at your fingertips. 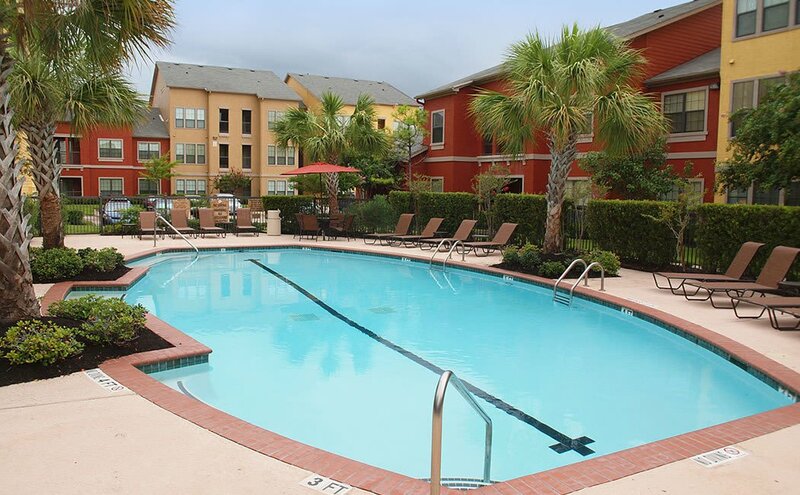 Besides being close to Pearland Town Center, you'll love the amenities we offer right here at Summerwind Apartments. You won't have to go anywhere else for recreation with our 24-hour fitness center, sparkling swimming pool and outdoor living area with fireplace. You'll also enjoy our Clubhouse with rental options, a fully equipped kitchen, smart TV, coffee bar, shuffleboard table and free WiFi throughout, as well as a business center including a resident computer, printer, fax and copier. In addition, we provide an active social calendar for you to meet your neighbors and make new friends. We've thought of it all when it comes to providing you comfort and convenience. With features like expansive walk-in closets and full size washer and dryers included, dramatic nine-foot ceilings throughout, genuine honey stained solid wood cabinets, and energy efficient Whirlpool appliances, you'll love your personal retreat. We also have garden style tubs, attached and detached garages and stand-up showers in select apartments. 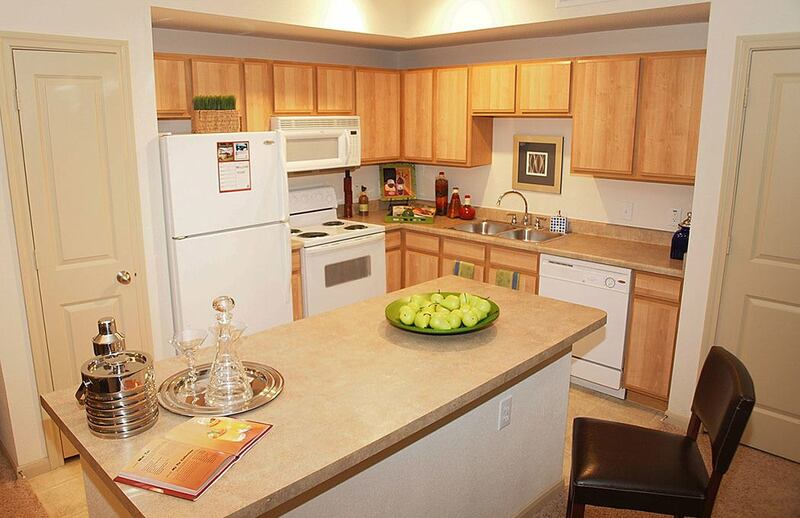 When you come home to Summerwind Apartments, you'll discover how luxury living feels.